We are a small, bespoke Fitness studio offering 1-2-1 Personal training and Small Group Fitness classes. We focus on providing a service that helps to create the best version of you. We offer Group fitness classes and 1-2-1 Personal training that will define you, shape you, make you feel stronger, more powerful and increase your confidence. With 14 years’ experience in the Fitness Industry, I know what it is needed to help people achieve their goals whether it be to lose weight, build strength, rehabilitate from injuries or even get wedding dress ready! I make sure that the sessions are tailored to your needs even if you are having an off day and don’t feel like doing anything, I will still make you feel awesome after a session. I am Pilates qualified which enables me to deal with people who have back pain. I can advise how to decrease this through corrective posture and core strengthening exercises. I am also qualified to work with females who are either pre or post-natal. I have trained clients who have had diabetes, depression and are in the remission period from cancer. My specialities also include Olympic lifting, Body Conditioning, Fitness Yoga and weight loss training. My mission is to help you Believe and Achieve! 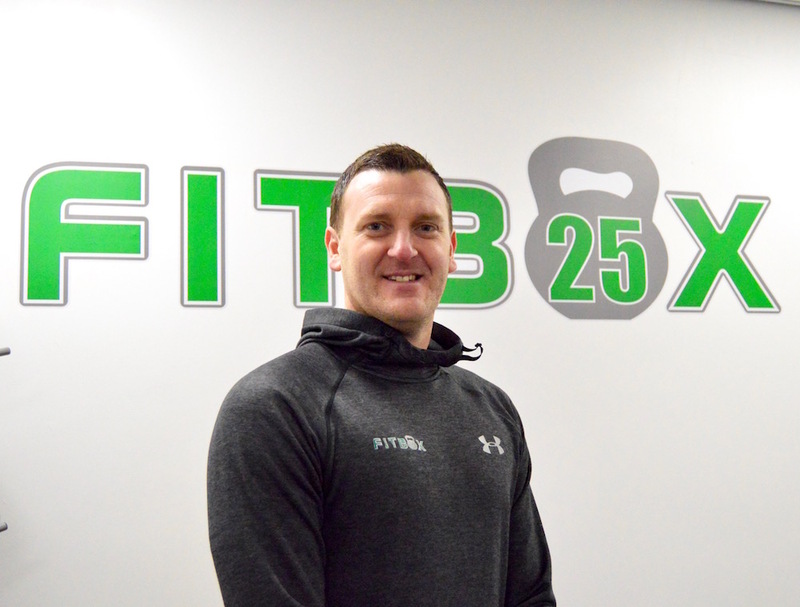 I have over 18 years’ experience in the Fitness industry through a wide variety of roles from Personal Training to managing Health & Fitness clubs. My real passion is training individuals who are looking to improve themselves both mentally and physically. I do this by applying the knowledge and skills I have developed to suit each client’s goals. In every session I will help you realise that you’re perceived limits can be exceeded and you are capable of more than you ever thought was possible. Through my management experience I know what methods can be used to motivate people intrinsically and extrinsically which I believe is important when setting and achieving your goals. My specialities are Metabolic conditioning, Functional fitness, strength based programing, HIIT and weight loss training. My mission is to empower a healthier you by incorporating fitness and nutrition into your everyday life. 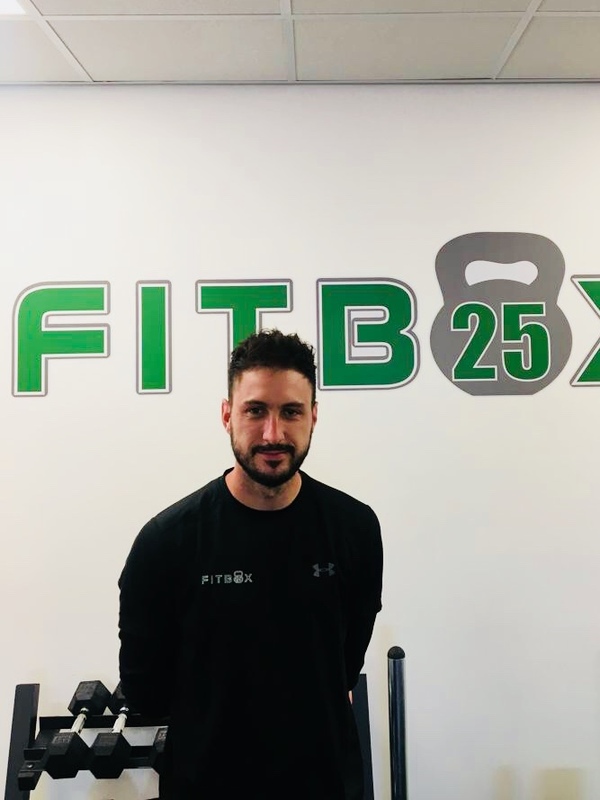 Hi, I’m James your Personal Trainer here at Fitbox25. I have been working in the Health and Fitness Sector for 12 years. I have been involved in many different roles including management. I thrive in helping others improve their quality of their lives through exercise and nutrition. A healthy lifestyle can increase your confidence and self-esteem and I am a strong believer in this. It can help you physically and mentally. 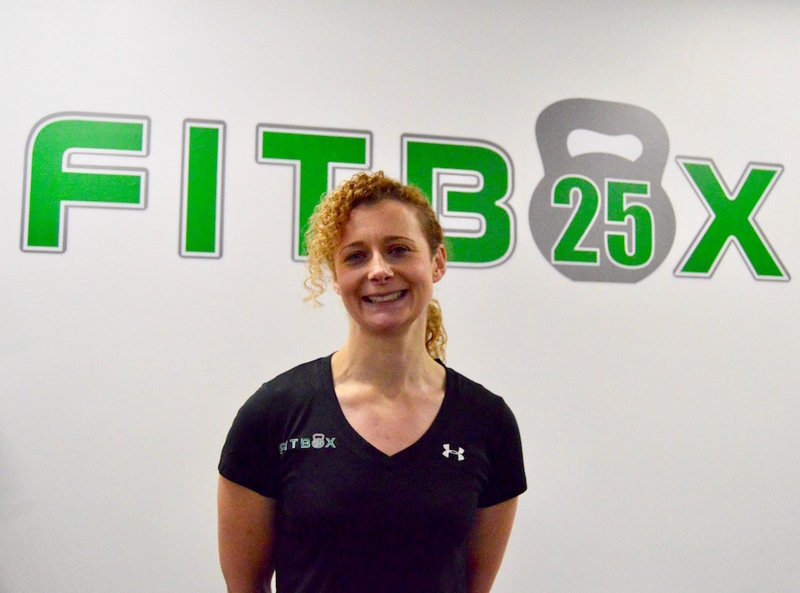 Here at Fitbox25, we create a fun, relaxed and personal experience in order to help you achieve the above. I specialise in weight loss, gym based boxing, muscle gain and sports specific training. If you looking to lose a few pounds, increase your strength and stamina in a particular sport or would like to generally feel better about yourself, I can help. I also specialise in helping people with disabilities, having one myself I know personally and uniquely how to work around those disabilities and keep you motivated. Make a difference today and improve the quality of your life by getting in touch and claiming your FREE Personal Training Consultation.